A Miracle Morning. What would that be like? What would that do for you? How many of us start out our days harried, rushed, having dragged ourselves out of bed because we just can’t get excited about the day? Trying to successfully get out the door, running through the list of things that need to get done and feeling just oh so unexcited about it. What if I told you that you could change that? I mean really change that. Would you be interested? Months ago I was working with a client and she wanted me to create a banner for the book club she was running, The Miracle Morning. Of course I did that, but I was curious as to what this was all about so I looked it up. “Success before 8 am” it claimed, “Everyday will feel like Christmas”, “Not a morning person, you will be”. Really? I thought, I’d heard many of these claims before, what would make this one any different? Even with these doubts in mind I decided I would give it a go anyway. I grabbed the book from the library and started reading. Hal Elrod claimed that even if you are not a morning person that you will be bouncing out of bed with enthusiasm each morning. Ok we’ll see, I said, I was not a morning person. The whole basis of the book is in order to create success in your life and business that you need to be working on yourself personally on a regular basis. If you want to move up to the next level, raise the bar on success, you have develop personally and you have to work on it every day. Because if you are not working on yourself personally you won’t level up no matter how badly you want it. Your life is made up of a variety of components which are both external and internal. External ones are events, people, places. These things can affect you in your world, but they are not who you are. Internal components are physical, intellectual, emotional and spiritual, your inner world. And your inner world is where you create from and creates the basis for how you react or interact with your external world. With this in mind, Hal has created the Miracle Morning so that you are working on all these internal components on a daily basis. Improving and shifting your inner world on all counts, which then in turn affects your outer world. S – Silence is one of the best ways to immediately reduce stress. Connecting you to your inner voice, gaining clarity and increasing self awareness. Silence can take a variety of forms and can be anything from meditating, prayer, reflection to deep breathing and gratitude. A – Affirmations are positive statements that you say over and over in order to support changing your thought patterns, your inner programming. You know those inner voices or even critics. Focusing on changing what you say by creating statements that you repeat over and over to change that negative self talk and bring in the positive. I personally have changed my affirmations to afformations which has made an even bigger difference for me. More on afformations later. V – Visualization is the process of picturing and focusing on what you want using visual cues, whether they be physical or within your minds eye. It is the practice of imagining specific behaviours and outcomes that you would like to create in your life. 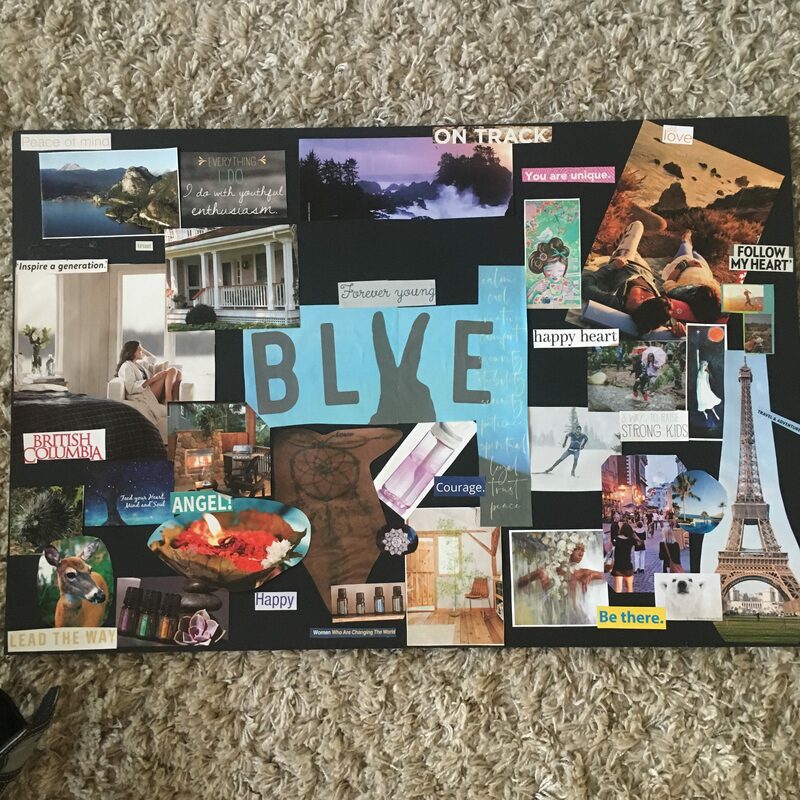 Things like vision boards, drawing what you visualize or picturing it in your mind are all forms of visualization. E – Exercise is simply movement of your body. This can be as simple as doing 10 jumping jacks and a few push ups, some gentle yoga or going for a run. The key here is to get the body moving and the blood circulating. 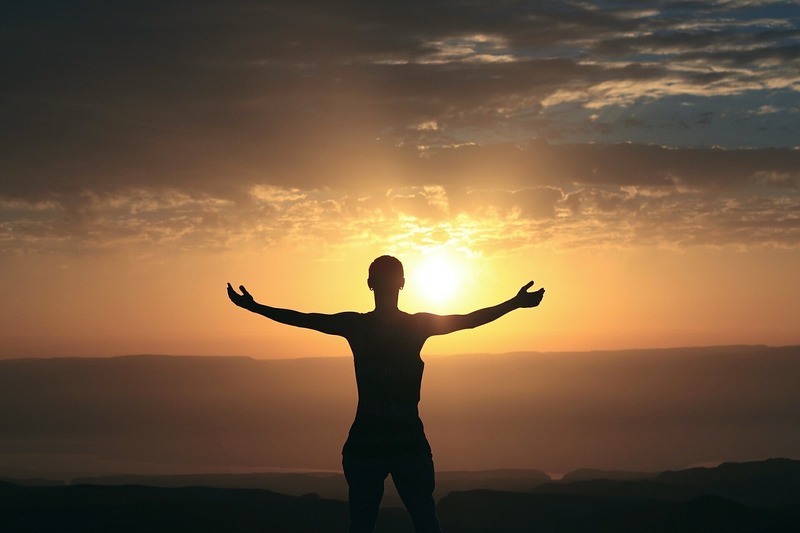 It’s proven that just a few minutes significantly boosts your energy and self confidence, enhances your health, improves your emotional well being and enables you to think clearer and concentrate longer. R – Reading is one of the fastest ways to improve areas in your life. You can quickly acquire, knowledge, ideas and strategies to achieve what you want. You also have the advantage of learning from experts who have done it before, no need to reinvent the wheel! And it’s limitless there are many books out there to choose from. 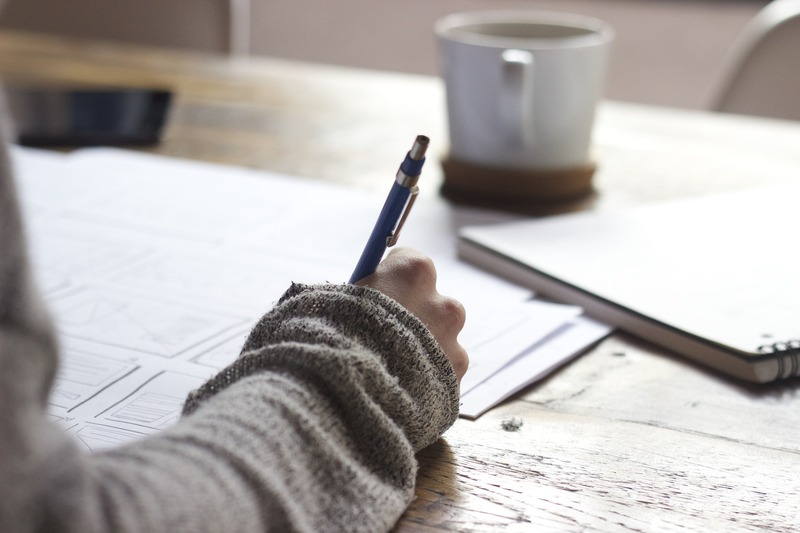 S – Scribing (writing) is simply putting pen to paper. 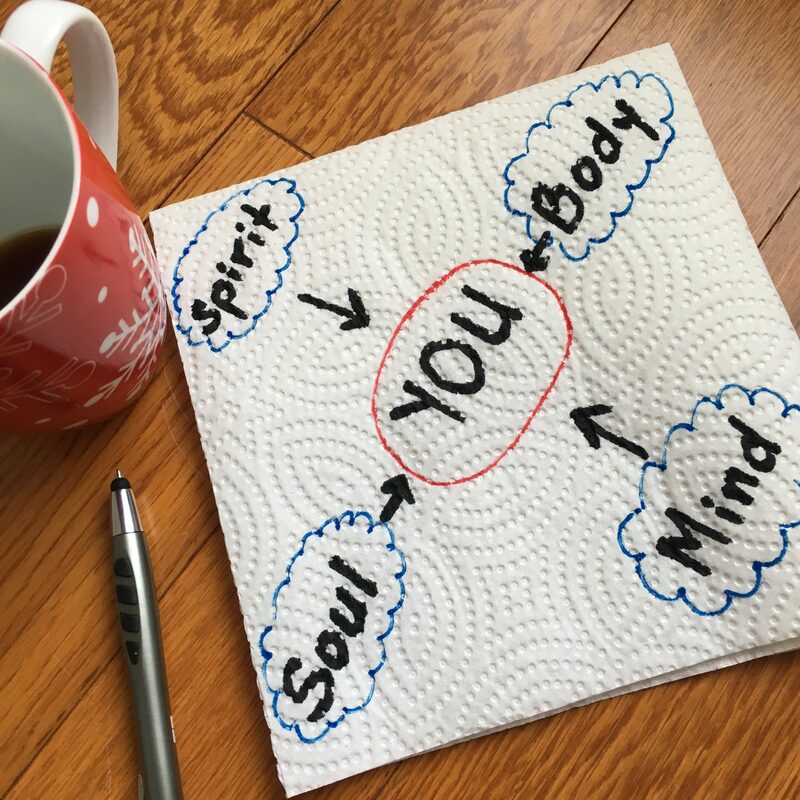 Capturing your thoughts, whether they be insights, ideas, breakthroughs or simply just airing things out (that has value to and can be healing). You could write that book you always wanted a few minutes at a time, write your gratitudes, dream, just the art of pen to paper will benefit. And Your Miracle Morning is simply the first hour of your day divided into 10 minute sections for each of these 6 components. Are you with me yet? Or are you still thinking yeah right. 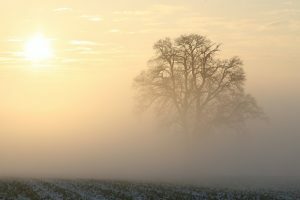 I have to admit when I first started my Miracle Morning I was keen to give it a try but I did not think it would transform me into a person who loved mornings. Or that I would bounce out of bed an hour earlier willingly and have it feel like Christmas each day. But I gave it a go because well I wanted change, and I wanted improvements and if Hal assured me that this would make a difference then I thought fine, I’ll give it a fair shake. So I began. As I got started on my first morning I enjoyed it. I found I was very happy once I got downstairs to start the rest of my day, things that usually bothered me didn’t, and magically we were more on time that morning, in fact I think we might have even been early, then ever before. Huh I thought. Ok I looked forward to day 2. The next morning same results, and then the next and the next. And then all of a sudden I craved this daily time for me, I got mad if on the odd occasion the alarm didn’t go off and I missed it or had to delay it until after I took the kids to school. I was noticing I was more productive and efficient, happier and super excited about getting up each day. I was wondering which book I was going to choose next for my reading time and what other things was I going to bring in to benefit my life and finally move me forward. Things started to shift, stuff that seemed stuck all of a sudden started moving. I was not only hooked, I had seen proof and I was a believer. 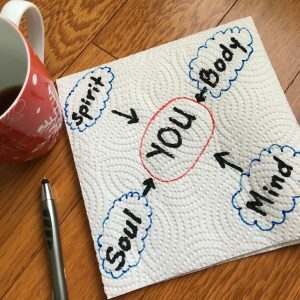 What I think makes a big difference between the Miracle Morning and other morning ritual programs is doing all of these personal development pieces at once. I am sure many of you meditate on a regular basis, and exercise, perhaps read intellectual books, etc. but that most of you do not do these all in one shot. This, I believe, is the key, working on them all a little bit at once nurturing each part, feeding the soul completely before you start the rest of your day. 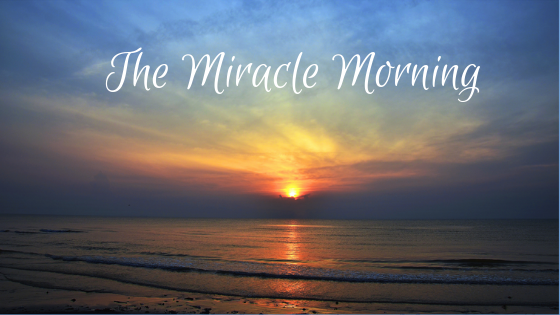 Ready to Create Your Miracle Morning? What would it be like if you had this? Ready and willing to get out of bed each more with excitement, starting your day by filling your own bucket. How would your life change? Are you willing to try? The Miracle Morning is something you can easily do on your own. Get the book read and follow it and you are on your way. And for some people that is perfect. But for others it is helpful to have that community, that support, that accountability when trying something new. Those cheerleaders that have your back and say “You Got This”, no matter what happens. That say if you miss a morning, without judgement, don’t worry about it, start again tomorrow, we all falter sometimes, and that is ok. Either way, you choose the way that works for you. And that’s another reason why I love the Miracle Morning, it is totally customizable. I love having my full hour, but sometimes I only have 30 minutes or less. Hal says don’t worry, you can do it in as little as 6 minutes on busy days or if you are strapped for time (you will find as you go though that you would like more time and will make the adjustments to create that). Make it fit you, make it fit your time, the key thing is to just do it. You can also choose to extend your silence time if you want 15 minutes instead of only 10, and really 3 minutes of visualization works, while you might do 20 minutes of writing and 5 of exercise. Whatever works, it does not have to be neat little pockets of equal time necessarily. Just ensure you get in all 6 personal development pieces in your chosen time. That I believe is of the utmost importance. If you are one of those people who likes to have that community and support consider this – I was so excited about what I had discovered that I knew I had to share this with other people in my life. I knew that many other people could benefit from this and I wanted them to experience it for themselves. It really was creating miracles. 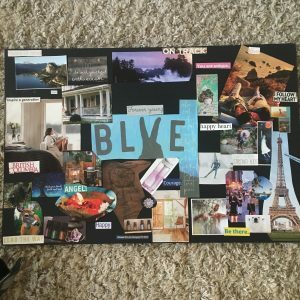 So I created and led my first ever book club with a small group of people last Fall. And I loved it! I was so passionate and excited about the topic and I loved leading a group of people through it, watching their experiences. Seeing them learn and grow, supporting them in creating their own Miracle Morning and how it was benefiting them. It was fun, it was magical and it felt good to know that I contributed to the new benefits that they were now experiencing in their lives. It was a wonderful experience and one that I love to share again and again. Our Fall group was so successful that I am offering this group experience again starting February 6. We read through the book together and connect on live calls to support and enhance our experience. We share and dive a little deeper into the book through guided questions and reflection – taking what we are reading and bringing that to the next level. It also provides accountability as we connect with each other once we start playing with our Miracle Mornings. If this interests you, join us for this next group by registering here. I look forward to having you! And if the group thing is not for you right now, then I invite you to seek out the book and do it on your own. 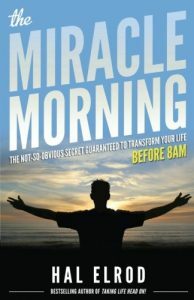 The Miracle Morning is an easy read and though, like me, you may read through and go “Yeah right” give it a try for a few days and just notice what differences it will make for you. It really will create miracles.